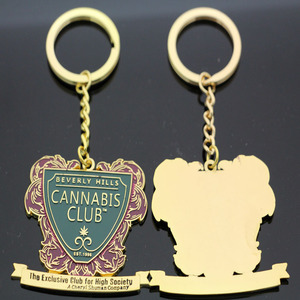 Customized color, shape, size and logo are available. Fast sample supply and fast delivery. Many kinds of products have current mold is stock. 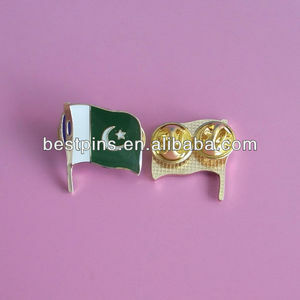 Soft enamal delicate lapel pin : Material: copper, iron, stainless steel, brass, aluminum, zinc alloy etc. 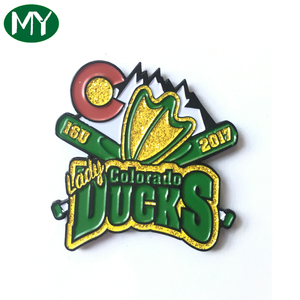 Style: New Enamel, Soft Enamel, Die Stuck, Photo etched, Silk Screen Printing, Offset Printing, Zinc alloy Injection, 3D mould. Welcome to contact us for more information. 2. Provide exquisite finished product to customers before final manufacture . 6. Free replacement if find any short or defective products within 90 days after shipment. 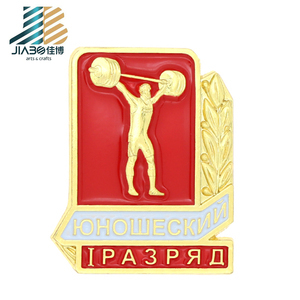 We specialize in the design, production and marketing of metal badges, k ey-chains, medals and novelties. Alibaba.com offers 747 enamal pin products. About 85% of these are metal crafts, 8% are badges. 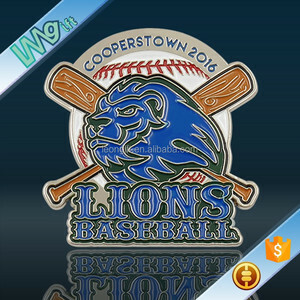 A wide variety of enamal pin options are available to you, such as animal, tv & movie character, and sports. 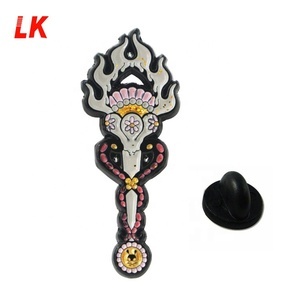 You can also choose from painted, plated, and casting. As well as from business gift, art & collectible, and souvenir. 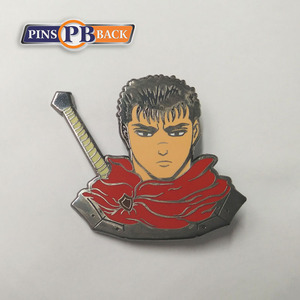 And whether enamal pin is badge & emblem, pin, or coin. 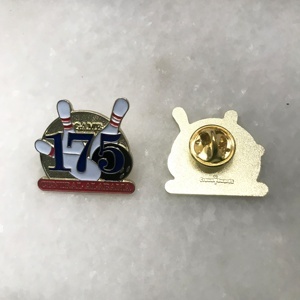 There are 747 enamal pin suppliers, mainly located in Asia. The top supplying country is China (Mainland), which supply 100% of enamal pin respectively. Enamal pin products are most popular in Western Europe, North America, and Southern Europe. You can ensure product safety by selecting from certified suppliers, including 15 with Other, 10 with ISO9001, and 2 with BSCI certification.